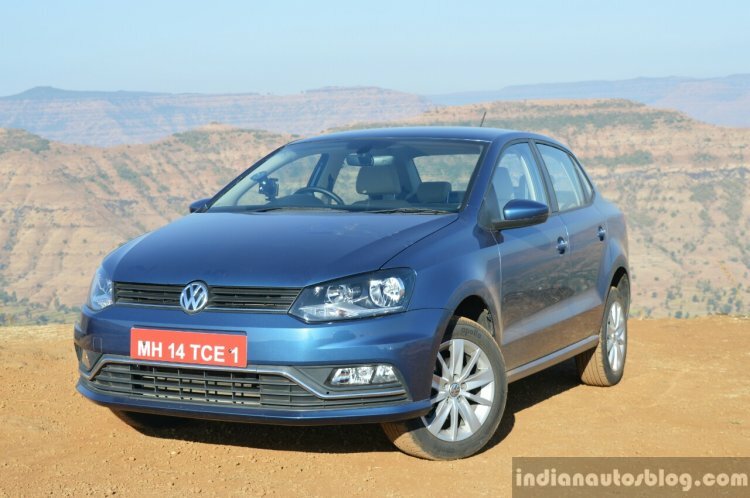 The Vento is a slow-selling C2-segment from the VW Group (average monthly sale - 466 units*) that is available with some fantastic discounts amounting to more than INR 2 lakh. The offers include a 10 per cent off the ex-showroom price, which leads to a discount of up to INR 1.35 lakh. That said, this offer is applicable only on the models from the MY 2018 stock. The fresh stock is available with a cash discount of INR 60,000. There's even an exchange bonus of INR 20,000, along with a loyalty bonus of INR 10,000 and a corporate discount of INR 15,000. Furthermore, the company is offering a free 4-year warranty cover with 4-year roadside assistance and 1st-year labour cost-free service. All these offers together lead to benefits worth INR 2 lakh. 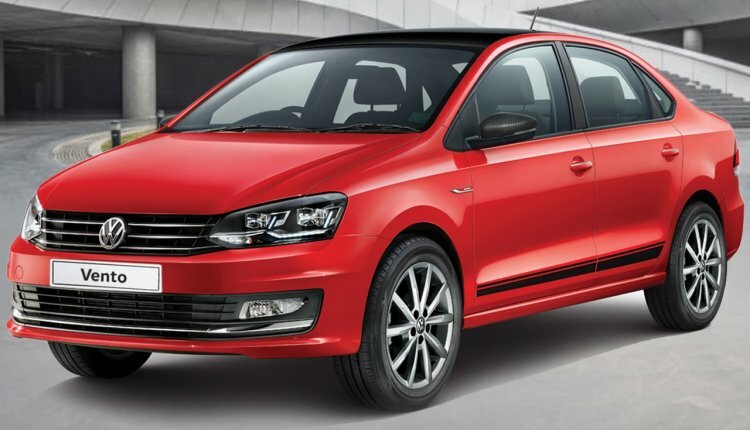 Even the VW Ameo (average monthly sale- 756 units*), which is a Polo-based compact sedan, is being sold with some fantastic offers. The MY 2018 stock is available with a 10 per cent discount on the ex-showroom price, which leads to a price cut of up to INR 90,000. The fresh stock is available with a cash discount of INR 30,000, an exchange bonus of INR 20,000, loyalty bonus of INR 10,000, and a corporate bonus worth INR 15,000. Moreover, the company is offering a free 4-year warranty cover along with 4-year roadside assistance and 1st-year labour cost-free service. Together, these offers lead to discounts worth INR 1.35 lakh. The Volkswagen Polo (average monthly sale - 1,490 units*) is on sale with some great discounts this month. The offers include a 10 per cent discount on the ex-showroom price of the car, which leads to a discount of up to INR 90,000. That said, this offer is applicable only on the MY 2018 models. The fresh stock is available with a cash discount of INR 30,000. There's even an exchange bonus of INR 20,000, along with a loyalty bonus of INR 10,000 on all the models. Furthermore, there's even a corporate bonus of INR 15,000 on select models. Finally, the company is even offering a 4-year warranty and a 4-year roadside assistance package along with 1st-year labour cost-free service. All of these offers together lead to benefits worth INR 1.5 lakh. MY 2018 inventory of the Toyota Yaris (average monthly sale- 450 units*) is on sale with offers worth INR 1.34 lakh, Even the fresh stock is available with discounts of INR 65,000. The V-spec model from the leftover stock can be bought with a discount of INR 1.34 lakh, which includes INR 84,000 cash discount, INR 20,000 in exchange bonus, and a corporate bonus of INR 30,000. 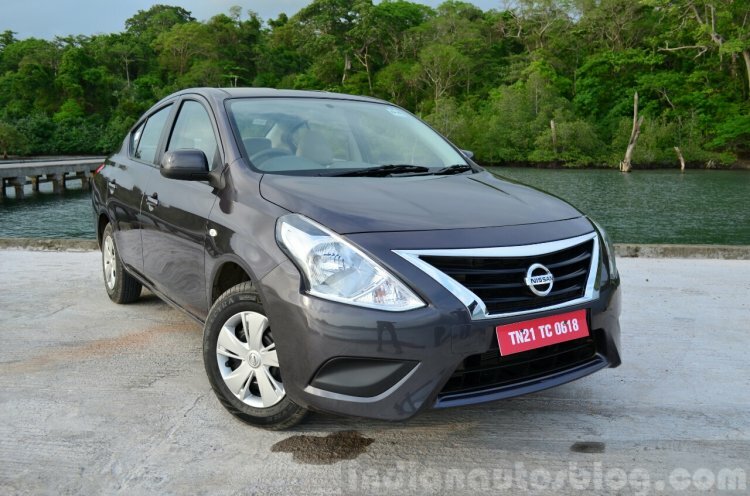 The J CVT variant can be bought with a cash discount of INR 42,000, an exchange bonus of INR 20,000, and a corporate discount of INR 20,000. The J trim with manual transmission is on sale with benefits of up to INR 65,000, which include a cash discount of INR 25,000, an exchange bonus of INR 20,000, and a corporate bonus of INR 20,000. The MY 2019 stock is also available with a cash discount of INR 65,000. 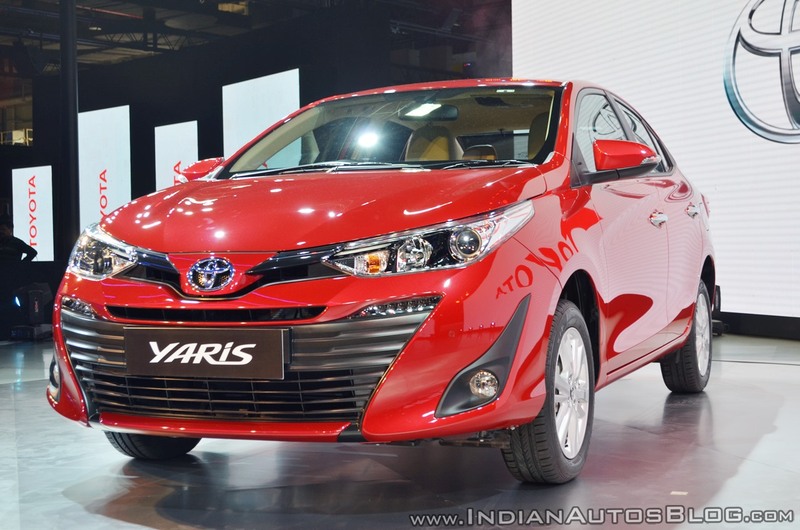 The Toyota Corolla Altis (avg monthly sale - 213 units*) is available with discounts and offers worth up to INR 1.2 lakh. The D1-segment sedan is on sale with a corporate bonus of INR 40,000, an exchange bonus of INR 20,000, and free accessories worth INR 50,000. With an average monthly sale of 149 units*, the Nissan Micra is currently among the slowest-selling B-segment contenders in the country. It is presently available with a discount of up to INR 1 lakh, which the carmaker hopes would increase the popularity of its least priced model. The discount offer is exclusively applicable on the top-spec XV CVT variant of the leftover stock from last year. With an average monthly sale of 144 units*, the Nissan Sunny is among the least popular models in the C2-segment. That said, it is currently available at a starting price of INR 6.99 lakh (ex-showroom, Delhi), which makes it a pretty lucrative proposition. Even the leftover stock of the top-spec Sunny XV CVT model is available with a cash discount of INR 1.28 lakh, which translates into an on-road price of just INR 9.99 lakh in Delhi. 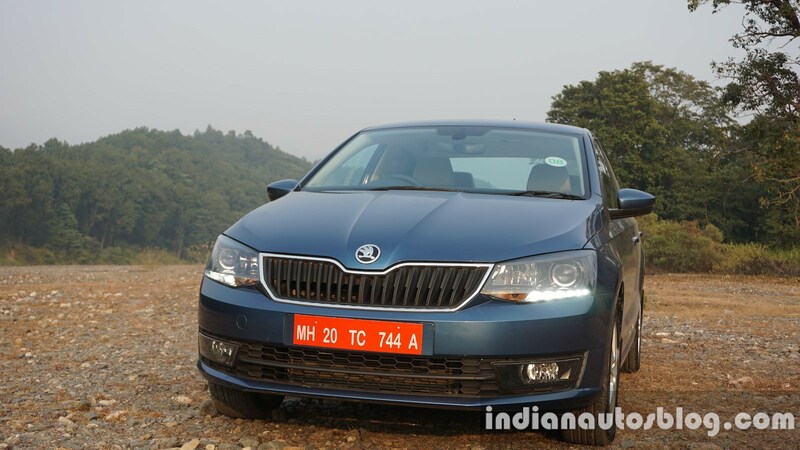 The slow-selling Skoda Rapid (average monthly sales - 927 units*) is available with discounts amounting to INR 1.3 lakh. There is a straight price cut of INR 1.3 lakh on the Ambition Diesel trim, which now costs only INR 9.99 lakh. The petrol model in Active trim is available at an ex-showroom price of INR 7.99 lakh. However, please note that these offers are available only on the MY2018 stock. 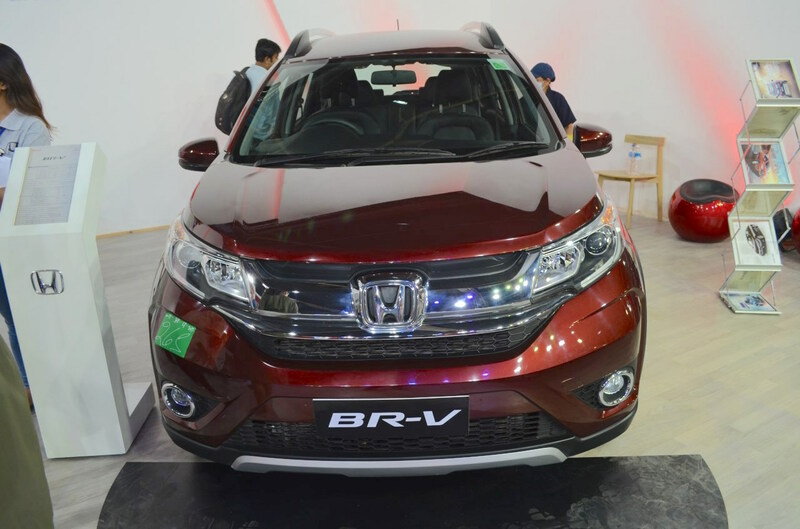 With an average monthly sale of merely 365 units*, the Honda BR-V is among the slowest-selling models in its category. No surprise, then, that Honda Cars India is currently offering discounts in tune of INR 1.10 lakh to push the sales of its 7-seater offering. 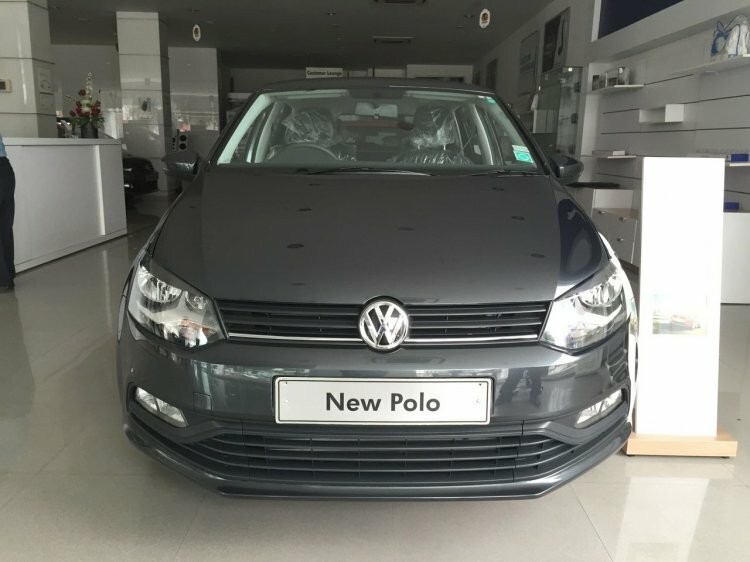 The company is offering free 1st-year insurance worth up to INR 35,000, along with an exchange bonus of INR 50,000, and accessories worth INR 16,000. 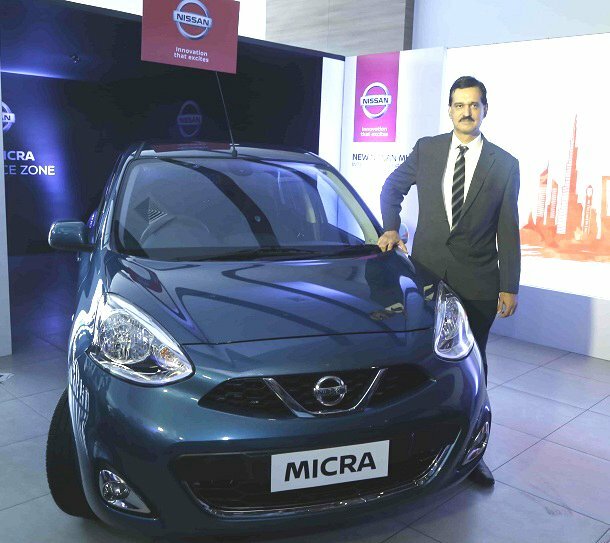 Select dealers are known to be offering an additional discount of INR 10,000 to MNC and government employees. Even the leftover stock of the Honda BR-V is available with some fantastic offers, amounting to approximately INR 1.5 lakh. Other than the discounts listed above, buyers of the left-over stock are entitled to a cash discount of up to INR 50,000. 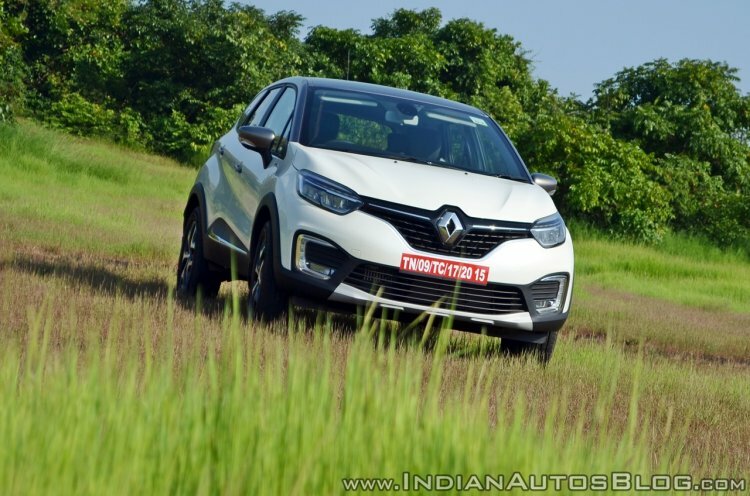 The sl0w-selling Renault Captur (average monthly sale - 231 units*) is available with discounts of more than INR 2 lakh. There is a cash discount of INR 80,000, along with a corporate discount of INR 5,000. Furthermore, the company is offering finance option of a 0 per cent interest rate on a loan amount of INR 8 lakh for 2 years. Together, all the offers amount to more than INR 2 lakh.